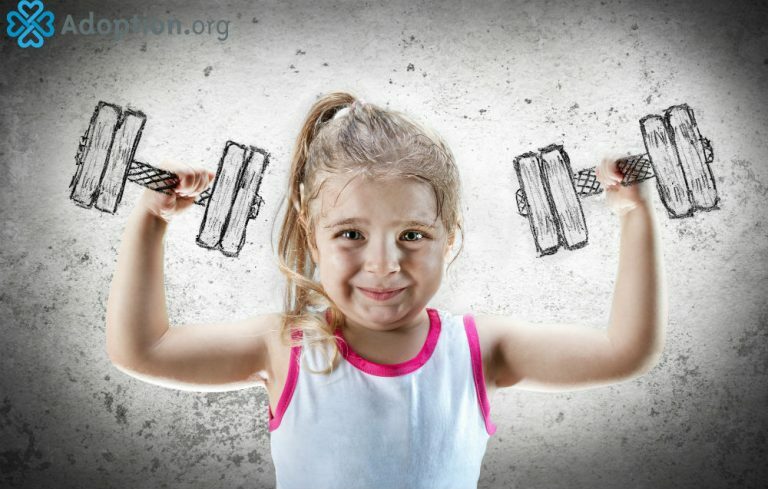 How Can I Help My Child Find His/Her True Potential? If there is anything I have learned about our experience in parenting an adopted child, it is that it is no different from parenting a biological child—in most aspects, anyway. Of course, there are issues that are unique to parenting an adopted child, but in most aspects, we all want the same things for our children. But how do we help them reach their true potential? Here are several things we do and are going to do to help our son reach his true potential. First, we are going to provide him with as many opportunities as possible. Does that mean giving him everything he wants? No. But we will let him explore as many possibilities as we can. If he wants to try a sport, he can try one. If he wants to try music, he can try it. If he wants to travel, we will travel. Of course, those will all be done within our limits. We probably won’t be sailing the seven seas anytime soon, but we will be able to let him see the ocean and the beauty of the mountains, if that is what he wants. If he finds he is particularly good at a skill or talent, we will find the resources to explore that skill or talent a little more. Along those same lines, we will support him in his decisions, whatever they may be. If he tried soccer and it just wasn’t for him, okay, we will support that. But we will also attend those soccer games and encourage him to try his best. We have already had conversations with him—and he’s only three—that we don’t want to hear the words “I can’t” until he has at least tried. This could be something as small as trying to tie his shoes. It is important to stay as positive as possible. We come from a long line of teachers, which means we approach much of our parenting as teaching moments—including the fact that we have pressed the issue of reading to our son. We started reading to him from day one and have continued to read to him. I feel I can honestly say reading is one of his favorite things to do. We currently read three books a night and visit the library regularly. There are plenty of studies out there regarding the benefits of reading to your children from a young age. Having a love for reading will only increase his chances of learning. We also will teach our son the importance of setting goals and sticking to them. Along the same lines of experiencing an assortment of things in life, we will teach him to set goals in those experiences and sticking to them. If he made a commitment to try soccer, then he will stick that commitment out. If at the end of the commitment, it wasn’t for him, we will support that decision. But in the meantime, if he made a commitment to be part of the team, we will see that he sticks that out. Unless, of course, it is detrimental to his health. Our main focus in parenting our son will be to continue to show him love, patience, understanding, compassion, integrity and trust that God has the rest!